Looking to watch the 2018 Melbourne Cup online? In this post, we’ll explain where you can live stream the Melbourne Cup 2018 for free, and how you can use a Virtual Private Network (VPN) to watch from abroad (outside of Australia). 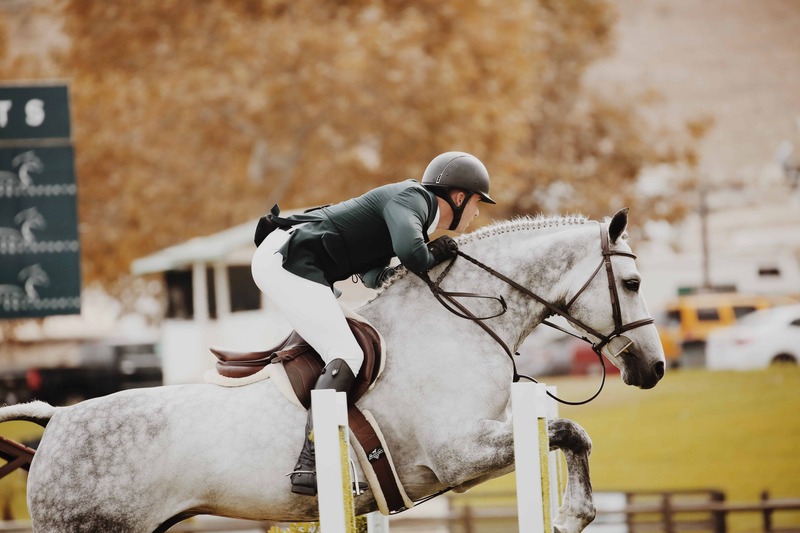 This means you can catch every moment of Australia’s most high-profile horse-racing event from countries like the US, the UK, Canada, France, Spain, or anywhere else in the world. The 2018 Melbourne Cup is set to start at 3PM AEDT (1:30 PM ACDT / 12PM AWDT) on November 6. This is one event you’ll want to tune in early for, though, since the Melbourne Cup race itself only lasts for a few minutes. Luckily, with nine other races on the card, there’ll be plenty to keep you occupied. Below, we’ll explain how you can watch the Melbourne Cup (and every other Flemington race) live. You should note that we’ll only be recommending official Melbourne Cup broadcasters. Major sporting events almost always have unofficial streams, but they’re often laggy and only available in low-resolution: not exactly what you want when watching a high-speed race with the possibility of a photo finish. You can watch this year’s Melbourne Cup for free anyway, so there’s no need to use unreliable, unlicensed streams. 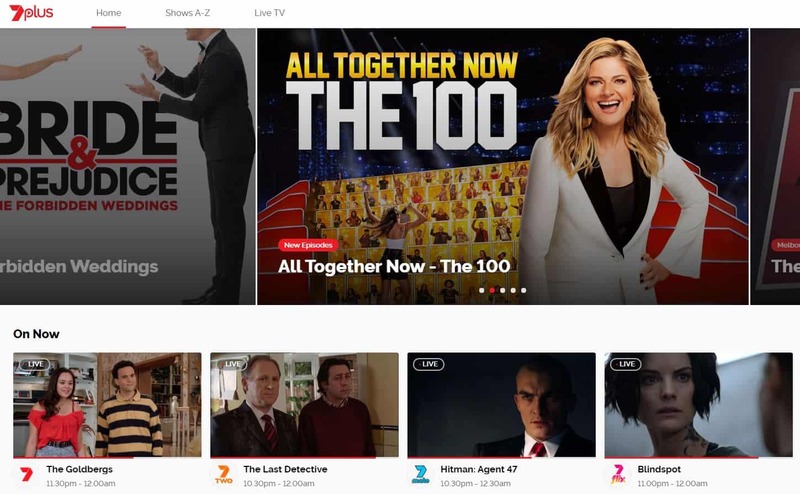 To watch coverage outside of Australia you will need a VPN. VPNs encrypt your network traffic, preventing hackers, network administrators, and even your own Internet Service Provider (ISP) from monitoring your activities. However, they also enable you to spoof your location and access geo-blocked sites and services from abroad. We recommend ExpressVPN: it provides high speeds, has more than 2,000 servers globally, and can unblock popular streaming platforms like Netflix, Amazon Prime Video, and 7plus. You can register with ExpressVPN and start streaming in a matter of minutes: just choose your preferred subscription length (one, six, or twelve months) and pay. From this point, you’ll have 30 days to trial the service. If you’re not satisfied, or just needed short-term coverage (for instance, if you’re going on vacation or just want to watch one geo-restricted event), you can cancel and receive a full refund. EXCLUSIVE DEAL: Get three months extra free and save 49% with ExpressVPN’s annual plan. Start by signing up to a suitable VPN. We briefly addressed ExpressVPN above, but NordVPN and CyberGhost are both strong, inexpensive alternatives. Install the VPN software. Most services offer apps for Windows, Android, MacOS, and iOS, so be sure to get the right version. Next, connect to one of your VPN’s Australian servers. Try visiting one of the official sites below. You should find that they load almost instantly, but if not, clear your browser’s cache and cookies, then refresh the page. Some of the world’s fastest thoroughbreds compete in the Melbourne Cup and as the track is under two miles long, you can expect it to all be over in just a few minutes. For this reason, we recommend performing the steps above before the race actually begins. This way, if your VPN doesn’t work as intended, you’ll still have time to contact customer support for help. Where can I watch the 2018 Melbourne Cup online? Channel 7 is covering the entire Melbourne Cup Carnival, and best of all, you can watch for free. Channel 7’s coverage will run from 10AM-5PM AEDT and will show all ten of this year’s Melbourne Cup races. You can stream this live online using either 7plus or the 7plus mobile app. While 7plus does allow you to register, this isn’t necessary to watch its content. However, it’s worth noting that neither on-demand video nor live TV streams will load if you don’t have an Australian IP address. If you’re trying to watch the Melbourne Cup from abroad, be sure to connect to one of your VPN’s Australian servers first. 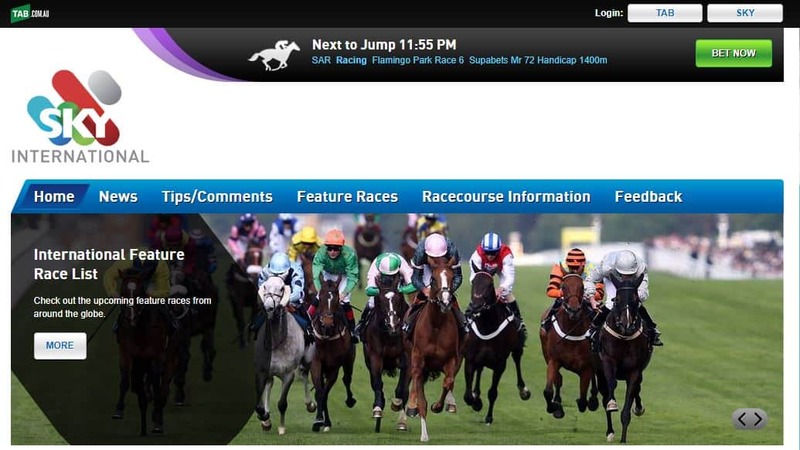 Sky Racing will also be showing the Melbourne Cup race live. However, it will only have 20 minutes of live footage, from 2:50 PM until 3:10 PM AEDT, and you’ll have to sign in with a TAB or Sky account in order to watch. Given that 7plus offers free-to-watch all-day coverage, there’s really no reason to watch the 2018 Melbourne Cup on Sky Racing. Can I watch the Melbourne Cup 2018 with a free VPN? Although free VPNs can seem attractive at first glance, we strongly advise against their use. These services almost always have more users than they can support, which leads to slow browsing speeds, choppy video playback, and frequent, lengthy stops as your content buffers. Further, free VPNs are rarely able to bypass the geo-blocking on major streaming platforms. These factors all but guarantee a poor experience, particularly when streaming a live event like the Melbourne Cup. Like any business, free VPNs exist to make money. However, they don’t bill the user upfront, so they obviously need other ways to generate income. Often, you’ll find that they insert large, obnoxious ads into websites whenever you connect, but some free VPNs even store tracking cookies in your browser. These cookies enable the company to harvest valuable information including which sites you visit and how often. The collected data is then sold to third parties at a later date. By acting in this way, free VPNs actively seek to take control of your personal data out of your hands. 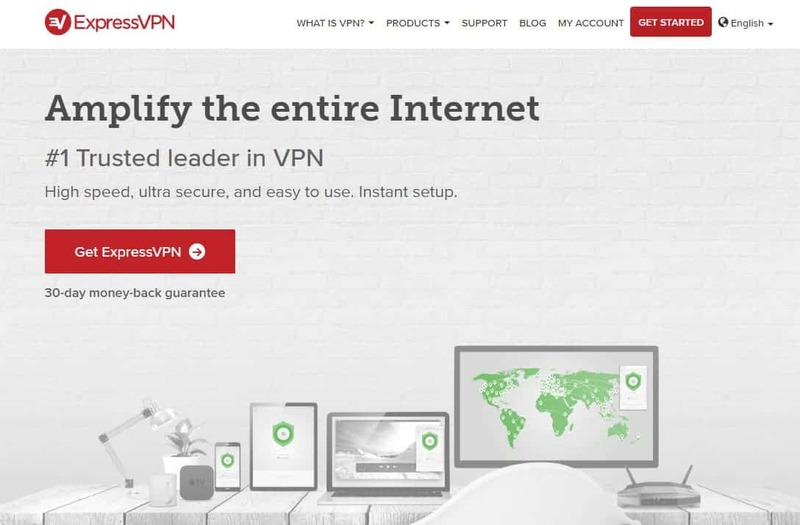 Finding a legitimate, trustworthy free VPN poses a major challenge. We’ve seen major players in this space mislead their users and sell their idle bandwidth out from under them, but lesser-known services have a higher chance of infecting your system with malware. Assuming it’s virus-free, there’s a good chance your chosen free VPN is vulnerable to DNS leaks, and worse still, it may not even encrypt your traffic at all. The best way to protect yourself online is to use a reputable VPN which logs no personally identifiable information and has a track record of standing up for its customers’ privacy. Yucatan is the favorite this time around and widely expected to use his explosive speed to his advantage in the home stretch, but as to which horses will come second and third, it’s anyone’s guess. Cross Counter and Magic Circle are both strong contenders. Cross Counter excels at maintaining consistent acceleration over short distances, whereas Magic Circle is used to longer races, most notably winning the the 3,749m Chester Cup earlier this year. If you’re looking for a less conventional pick, you might want to consider The Cliffsofmoher or Marmelo. The former is known for his strong performance around the 2,000m mark, and if he’s able to put distance between himself and the rest of the pack early on, he’s likely to do very well. The latter, meanwhile, came ninth in last year’s Melbourne Cup and is back with a vengeance. He’s well-rested, from racing stock, and has been on excellent form since last year, so Marmelo is definitely a horse to keep an eye on, even if you’re not the betting type.